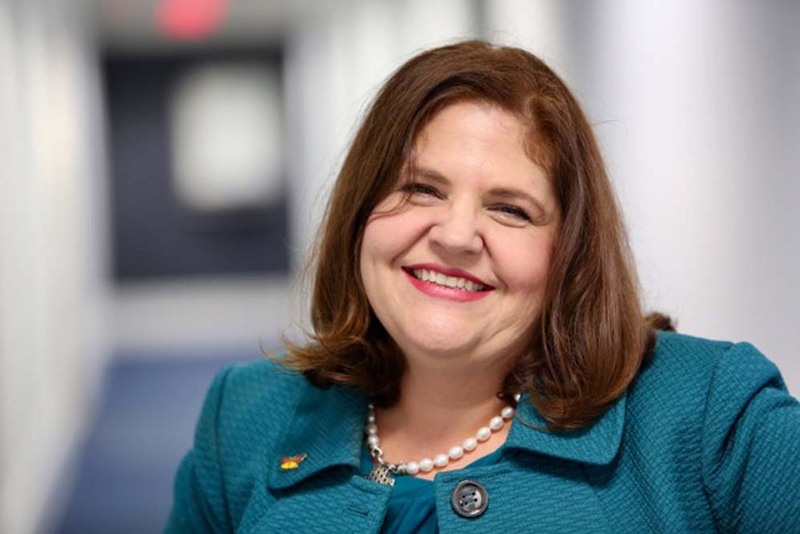 Editor’s Note: Business executives, professionals, real estate owners and tenants, as well as other South Floridians, may face a variety of legal challenges. South Florida Legal Guide contacted five experienced attorneys to provide general guidance in handling issues related to their areas of practice. Please note that the following questions and responses are educational in nature and should not be considered legal advice. Before you decide to hire an attorney, please review the professional’s qualifications and experience. Q. I am a business owner and one of my customers has broken a contract with our company. I want to file a lawsuit to collect my money, and wondered what should I do? A good starting point is to look at the terms of your contract. Does it specify the terms of payment and what happens if one of the parties defaults on the agreement? Business owners live and die by their contracts, so you should take the time to draft agreements that clearly outline the responsibilities on both sides. Next, you should look at the amount of money at stake. You might find it easier to reach a compromise on a $5,000 debt than a $500,000 breach of the contract, because the amount at risk is lower. Assess your relationship with the customer at this point. Are you still talking with each other? If so, an experienced attorney can coach you through an informal negotiation process. An attorney can also help you craft a settlement agreement to resolve the matter without litigation. If the customer is not talking with you, the first step would be to write a strongly worded demand letter, drafted with the help of your attorney. The letter should give the other party a certain number of days to comply with the terms of the contract. Otherwise, you will be filing a complaint with the court. About 50 percent of the time a demand letter will generate a response. It may lead to a conversation that can result in a settlement, but if not you will have a better understanding of your customer’s position. If there is no response to your letter or if subsequent discussions break down, then you need to be prepared to file a lawsuit. However, that complaint must be based on the written word, not any oral agreements or understandings. So, be sure that you have lived up to your side of the agreement. You should also think about your tolerance for pain and risk. Litigation is an expensive process that will take time away from your business and family. You will also have to deal with an extended period of legal pressure from your former customer, as well as statements designed to damage your reputation or force you into dropping the case. And there is no guarantee that when you finally meet in a courtroom that you will emerge as the victor. You could be 100 percent right, and still lose your case. That’s why I believe that litigation should be the last resort to settle a dispute, rather than your first choice. 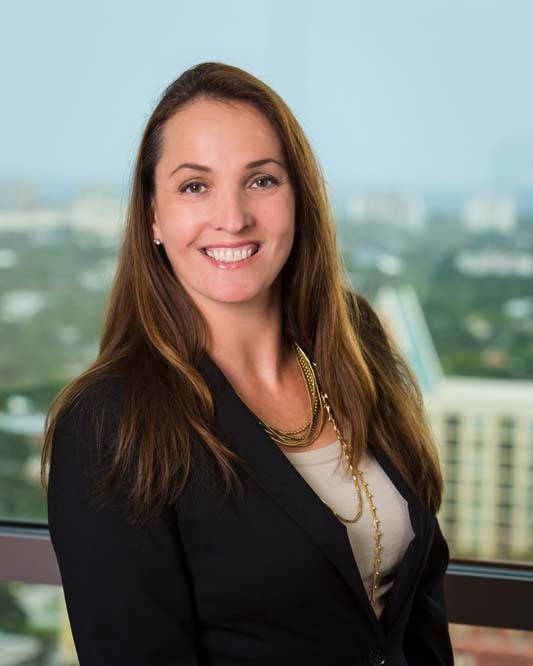 Jacqueline Howe is a partner in the Fort Lauderdale office of Shutts & Bowen, and a member of the Business Litigation Practice Group. Q. My mother died a few months ago, and the personal representative of her estate, who is one of my siblings, won’t let me see her will. What should I do? Generally, if you are a beneficiary and your relative is not being cooperative, you should get advice from a qualified probate lawyer. You have to comply with certain rules, statutes and deadlines; otherwise, you waive your rights. For instance, contesting a will has to be done within a certain time frame. The first step is to get information about the estate, including a copy of the will, any trust, or “separate writing” for personal property such as jewelry or other heirlooms. Find out if your mother had an estate planning lawyer to help her draw up the documents. If the will has been filed in probate court, a beneficiary is entitled to a copy of the documents, including an inventory of all the assets. Start with a formal letter from a lawyer to the personal representative. If you get no response, then you can file a petition with the court for that information. Once you see the documents, if you and the other heirs are satisfied with the terms of the documents, the estate can be administered by the court and funds or other assets will be distributed when the case has been fully administered. But if you are unhappy about the terms of the will, try to remain level-headed and focus on your financial goal. Don’t let old emotional issues between siblings escalate to the point of litigation. Lawsuits are expensive and can rip family members apart. In Florida, the parties in contested probate matters are required to attend a court-ordered mediation before going to trial. In many cases, that process can lead to a settlement among the heirs before going to trial. However, there may be a dispute over competing wills, such as one signed recently that changes the provisions of any older will. In that case, it’s important to file a petition to contest the will and notify other relatives or interested parties of the situation. At that point, you should sit down with an experienced lawyer and weigh the likelihood of success if you go all the way to trial. Remember that even if a lawsuit has been filed, you can always settle the issues, either informally through a family conference or formally at mediation and having the lawyers draft a compromise agreement which is signed by the parties. My advice is to put your personal feelings aside, and look at the facts. Don’t spend your inheritance money on attorneys unless that is truly the last resort. 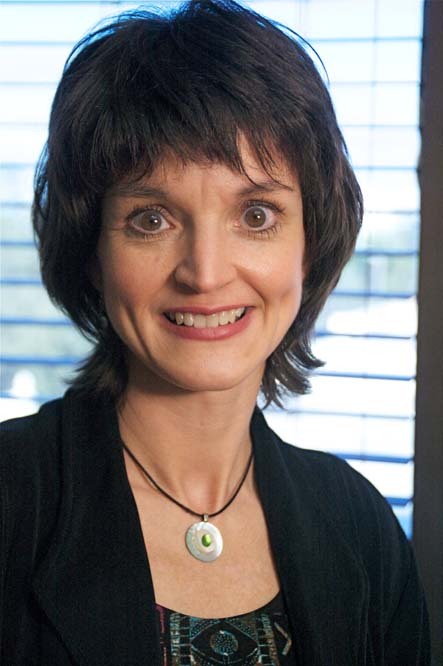 Carmen Alpizar Hellman, is an attorney and certified mediator with Carmen Alpizar Hellman, P.A. She focuses her practice on probate administration, litigation and mediation. Q: I participate in my employer’s 401(k) plan and contribute through payroll deductions. When I check my account, however, my contributions are usually deposited months after they were withheld from my paycheck. Is that legal? No, it’s not. Employers are required to transfer your contributions fairly quickly and can be personally liable if they don’t. Employers often sponsor 401(k) plans and contribute towards an employee’s retirement savings account; employees can typically save for their retirement by authorizing pre-tax payroll deductions to their accounts. A 401(k) plan provides a valuable employee benefit with tax savings for both employers and employees. The Employee Retirement Income Security Act, (ERISA) governs pretty much all private sector employee benefit plans, including traditional pension plans and health plans, and imposes strict requirements for their design and operation. Any person who exercises authority or control over a plan’s assets is likely a fiduciary to the plan with fiduciary duties, as is any person who has or exercises discretionary control or authority in the management or administration of a plan, regardless of the person’s job title, whether he knows it or not. Persons with fiduciary duties to an ERISA plan can be held personally liable if they breach their fiduciary duties to a plan. Failing to timely transfer employee contributions to an ERISA plan is a breach of fiduciary duty. Amounts withheld from employee paychecks must be transferred to a plan as soon as possible, typically within a month. Unpaid employee contributions are considered assets of the benefit plan, not the employer, if they are not timely transferred to a plan. A person who fails to timely transfer such amounts has likely breached his fiduciary duties and can be held personally liable to the plan to make good any losses. If you’re concerned that your contributions aren’t being properly managed you can file a complaint with the U.S. Department of Labor (DOL), Employee Benefits Security Administration (EBSA), which has an office in Plantation. EBSA frequently audits employee benefit plans and determines whether employee contributions are being timely transferred. If you’re an employer wondering if you’re following legal requirements, or if you want to learn more about your ERISA fiduciary duties, EBSA has fiduciary compliance guidance on its website. Employees and employers can also consult an attorney with knowledge of employee benefits law. Employees can sue for breach of fiduciary duty if a plan’s fiduciary fails to timely transfer employee contributions withheld from wages, and employers may be eligible to participate in a voluntary fiduciary correction program if they’ve failed to meet required standards. Ivelisse Berio LeBeau is a partner at Sugarman & Susskind who focuses her practice on employee benefits law. Q. Child support is ruining me. What should I do? Under Florida law, both parents are financially responsible for the support of their child, and in divorce or paternity scenarios there will be a court order establishing that responsibility. Child support can often seem like an enormous burden, and, when a party has to pay that support to a former spouse or partner, it can feel like a monthly punishment. Raising a child is certainly one of the most expensive endeavors a person can undertake, and it is only more complicated in divorce or paternity matters. Child support is determined based on Child Support Guidelines (CSG), and the income of both parents is plugged into a worksheet, then certain allowable deductions from income are added to arrive at a net monthly number for each parent, representing their respective available incomes for child support purposes. There are certain expenses that are credited to the party paying them directly, like health insurance for the child, or certain child care expenses. The CSG has a chart that sets forth the base amount of support for the combined monthly available incomes of the two parents, and for the number of children they have in common. For example, in a family where the combined monthly available income is $6,000, and there are three children, the base support amount for those three children is $2,175. If the same parties earning $6,000 monthly had only two children, the base support amount would be $1,737. Yes, child support is often the largest portion of one’s financial commitments, and it is the most important investment a parent can make. But, because it can truly feel like an anchor dragging one down, remember that child support has an end, and there are ways to modify it if the circumstances warrant. Child support is modifiable at any time if there is a substantial change in the financial circumstances. By statute, if the financial circumstances have changed so that the amount to be paid pursuant to the CSG would change by 15% or $50 or more (whichever is greater), a request for modification of child support may be made. If you are subject to a child support order and your child is soon to emancipate, make sure to review the order and see if there are any steps you should take to insure that the support obligation ends when it is supposed to. If you are the health insurance provider for the child or children, and your premium increases, check the CSG to see if you should have your support adjusted accordingly. If the timesharing arrangement changes, and you are spending more overnights with your child or children than when the initial support amount was determined, you should review the guidelines to see if a modification would be appropriate. In closing, modification of child support in Florida is possible if you can prove a substantial change in circumstances, at any time during a child’s minority. A word of caution, though: unless you have been granted a modification, it is important to consistently pay your court ordered support to prevent a finding of contempt against you, which can cause greater pain than the monthly child support payments do! 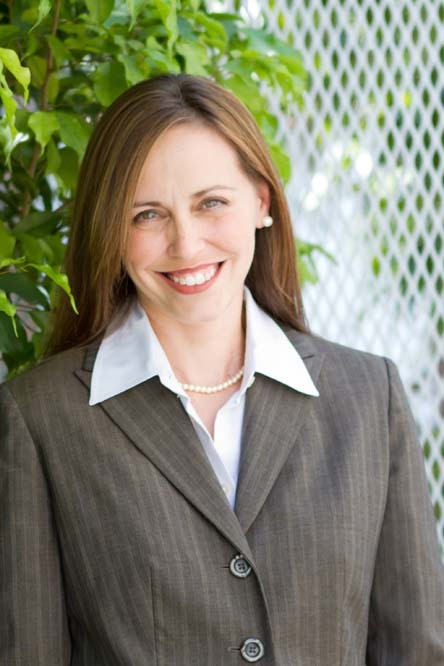 Laura Davis Smith is a board certified specialist in marital and family law and a partner at Greene Smith & Associates, P.A. in Coral Gables. Q. The government wants to take my property through eminent domain. What should I do? Both the U.S. and the Florida constitutions put limits on the government power of eminent domain. Basically, private property can only be taken if necessary for a valid public purpose and with due process of law afforded for all. In Florida, the owner must receive “full compensation” so as not to bear a disproportionate burden of the public good. Property owners often hear about a potential taking from various sources, including solicitation letters, tenants, friends, the press or the government. In any case, it is important take action quickly. Get the most accurate information, and determine your goals in order to develop the correct strategy based on the facts and the law. It is in a real estate and business owner’s best interest to secure an experienced eminent domain lawyer as soon as possible. Pre-condemnation planning can make a substantial difference in the outcome. Approaching the government early (with the appropriate expert) can often lead to creative solutions that differ from the original plan. However, if you can’t reach an early agreement, the constitution still protects you, and you can fight city hall. At all points in time, you should continue preparations for trial, while pursuing all possible compromises that would allow all parties to win. That approach can avoid litigation that soaks up your time and energy. Obtain the most updated plans as soon as possible regarding the project and your property. This information is public record. Adopt a policy of respectful nondisclosure toward any inquires, and be sure they go through one person in your organization. Even sophisticated real estate clients can make seemingly innocuous statements that could make a substantial difference in the outcome of your case. Avoid saying or doing things that paint you or your property differently than how it should be accurately conveyed to a jury. Appealing the valuation to lower your property taxes, appraising the property, or contracting to sell, lease, or mortgage your property can provide fertile ground for admissions against interest. Look at any improvements, underway or planned, and develop a strategy that avoids the government being able to paint you as one who is making improvements in bad faith solely because of the condemnation. Be careful of any lease renewals, modifications or extensions. Whether you are the owner, business owner or tenant, you need to protect your rights in regard to the taking or sale. Keep your tenants informed to counteract any pressures or rumors that can negatively impact your relationship and increase vacancies. Tenants appreciate knowing you have experts on board to protect them, too. Remember that the government can only take what it reasonably needs for a project – nothing more. For example, Broward County wanted to take a Blackstone Airport Hilton at I-95 and Griffin Road to clear a safety zone at the end of an expanded runway. I defended the owner and engaged a former national director of the FAA as an expert. He opined that the county only needed part of the property, and we all sat down together and found a way to resolve the matter amicably and expeditiously. Conceiving and executing a creative win-win-win solution that fits the facts is often better for the owner than a “home-run” jury verdict. However, if a good faith effort is not successful, please know that you can fight city hall and win. 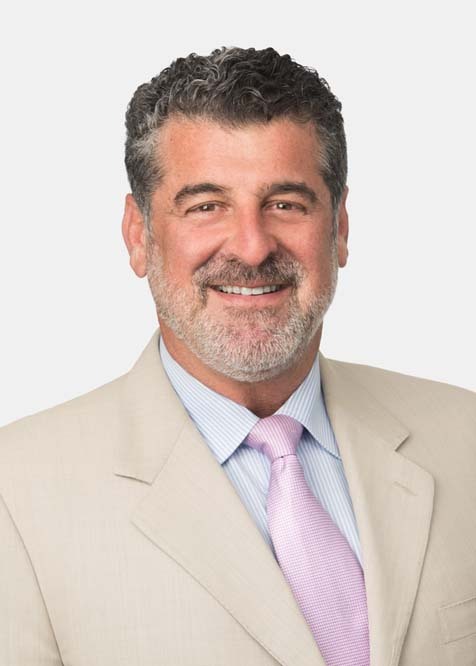 Mark Tobin is a partner in Akerman’s Miami office who concentrates his practice solely on eminent domain representing property and business owners.